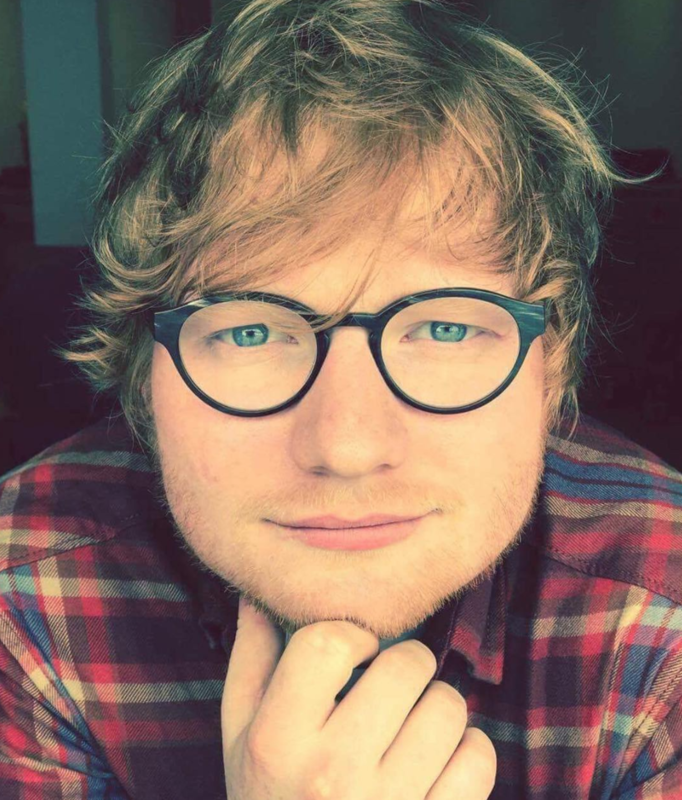 Ed Sheeran is one of the biggest popstars in the music industry right now and one South African fan has been given the opportunity of a lifetime. Are you a fan of Ed Sheeran? The British crooner recently released his new album, 'Divide', and has since not only dominated the charts around the world, but has grabbed the planet's attention. Chart-topping singles such as 'Castle on a Hill', 'Shape of You', and more recently, 'Perfect', are huge songs that are pretty much on everyone's playlists. We also gave one super-fan the once-in-a-lifetime opportunity to speak to Sheeran.